Courtney is a Client Manager in Personal Insurance. She is responsible for the sales and servicing of personal insurance accounts focusing on auto, homeowners, personal umbrella liability, recreational motorcraft, and collectibles. 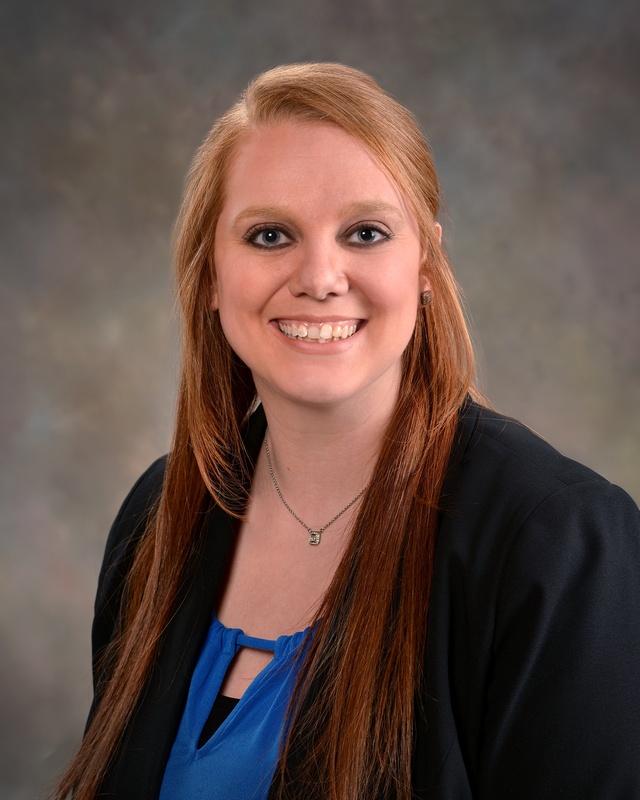 Prior to joining Gibson in 2018, Courtney gained 5 years of experience in personal lines insurance with Liberty Mutual and State Farm.